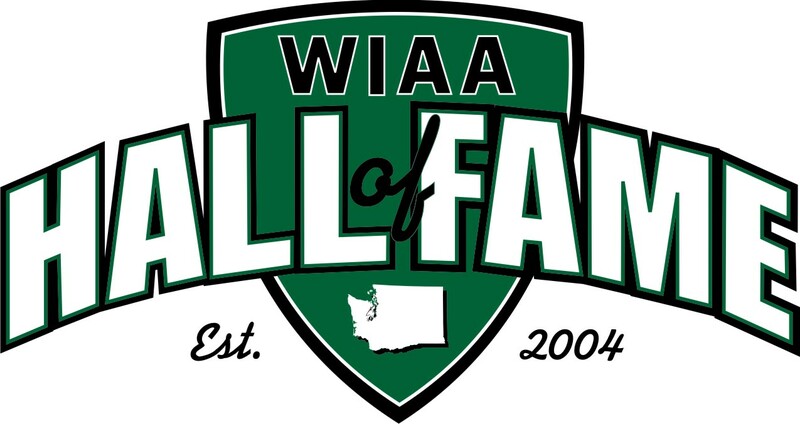 Renton, Wash. – The Washington Interscholastic Activities Association (WIAA) is proud to announce the 2013 Hall of Fame class that will be inducted, Wednesday, May 8 at the Renton Pavilion Event Center. "The 10th Hall of Fame class celebrates the careers of nine individuals who have left their marks in Washington state high school athletics and activities," WIAA Executive Director Mike Colbrese said. "On behalf of the Association, we are excited to recognize and honor these inductees' high school accomplishments." Being inducted as athletes are Lakeside (Seattle) HS and Franklin HS standout Takiyah Jackson and Liberty HS alumni, Dave Browning. A two-time state basketball champion, Jackson was also a highly decorated track and field athlete. Browning competed as a football and basketball player before playing football at the University of Washington. Following his career at UW, Browning was drafted and played five years for the Oakland Raiders, where he earned a Super Bowl ring. The 2013 class will also feature three of the state’s elite coaches in Keith Gilbertson, Sr., Marco Malich and Sandy Schneider. Coach Gilbertson was on the sideline during the Snohomish Panther’s first five state championships, two of them when he was the head coach of the track and field team. Coach Malich from Peninsula High School, guided the Seahawks baseball team from 1980-2012 and captured 14 league championships and 439 victories. Coach Schneider led the Lions girls basketball team for 26 seasons and amassed a 473-205-1 record during her reign as head coach. The 2013 Fine Arts inductee is Ted Christensen of Inglemoor High School. During his tenure at Inglemoor, Christensen’s bands are constantly recognized not only at the state level, but also on the national stage. Carol Finney, a retired volleyball and basketball official, will be recognized for her services as an official. The Yakima native officiated volleyball for 39 years, which included numerous State Championships and was a basketball official for 12 years. Fellow Yakima native, Mel Moore will be honored as a contributor. Moore has been the WIAA 1A, 2A State Baseball Championships Tournament Manager for 21 years and has been the assistant manager of the WIAA State Basketball Championships since 1999. The final honoree is Henry DeYoung, who will be inducted as an administrator. DeYoung has been credited as the first Executive Director of the WIAA (formerly titled, Executive Secretary). The 2013 Hall of Fame Banquet will also recognize the WIAA/Dairy Farmers of Washington/Les Schwab Tires Smart Choices Scholarship recipients. One male and one female graduating senior who have shown excellence in athletics/activities, academics, leadership and community service will receive a $5,000 scholarship, which will be awarded at the banquet. For more information and for tickets to the 2013 WIAA Hall of Fame please visit the WIAA website.